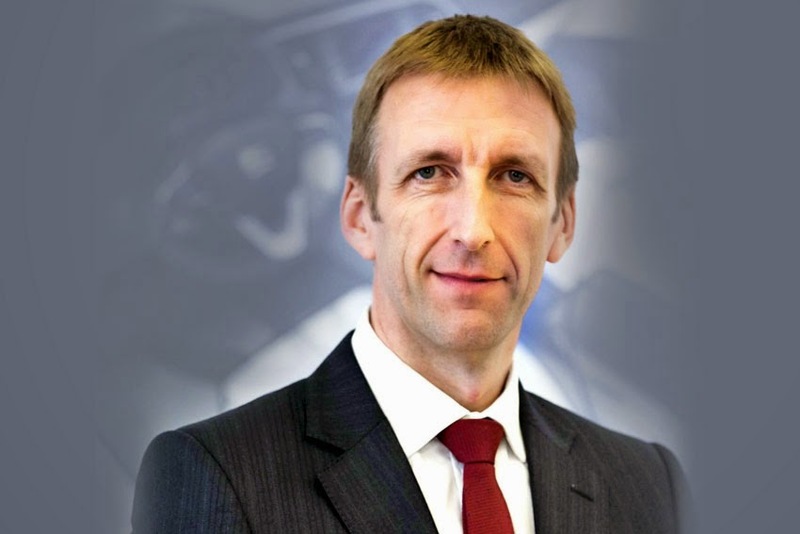 Seat UK welcomed Richard Harrison as its new Director following the departure of Neil Williamson, who leaves to take up a senior international assignment within Volkswagen Group, yet to be announced. year stint at Seat S.A near Barcelona, Spain, where he has worked as Group Sales Director, West Europe and more lately as Dealer Network Development Director, Worldwide. He first joined Seat UK in 2007 as Head of Sales Operations, having previously worked in senior sales and marketing roles for Renault in the UK. "I'm delighted to welcome Richard back to the UK team. He will bring significant insight to our factory and international relationships, which will build on the recent achievements of the brand under Neil's tenure. I would like to congratulate Neil on his imminent move and thank him for leading SEAT to its recent victories, achieving record sales and market share for Seat UK," said Volkswagen Group UK Managing Director Paul Willis.